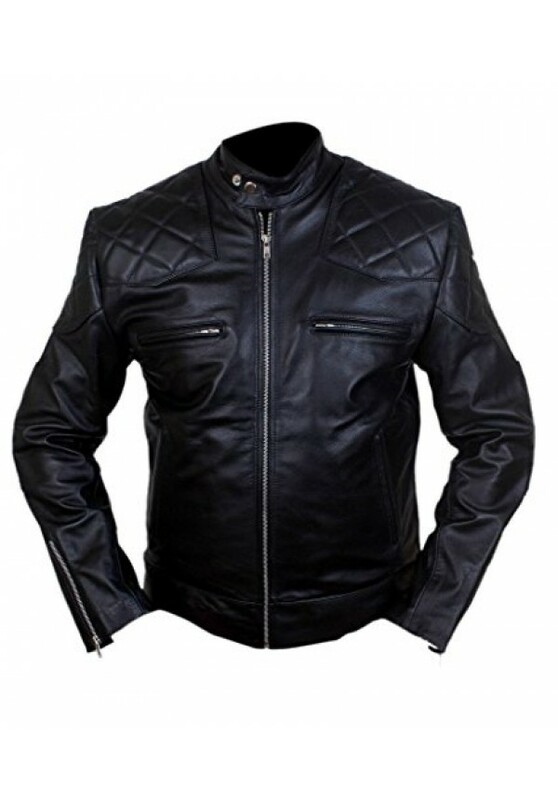 David Beckham Biker jacket is an Stylish pure motorbike Jacket collection, which is wear by David Beckham. 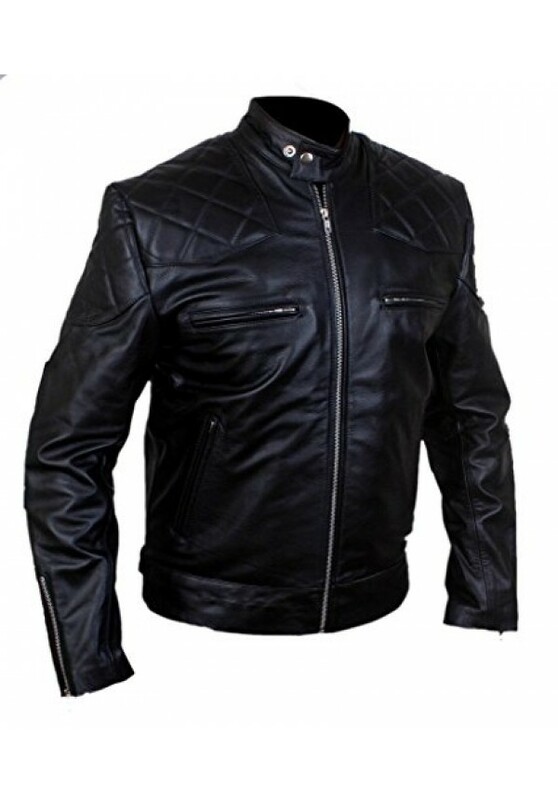 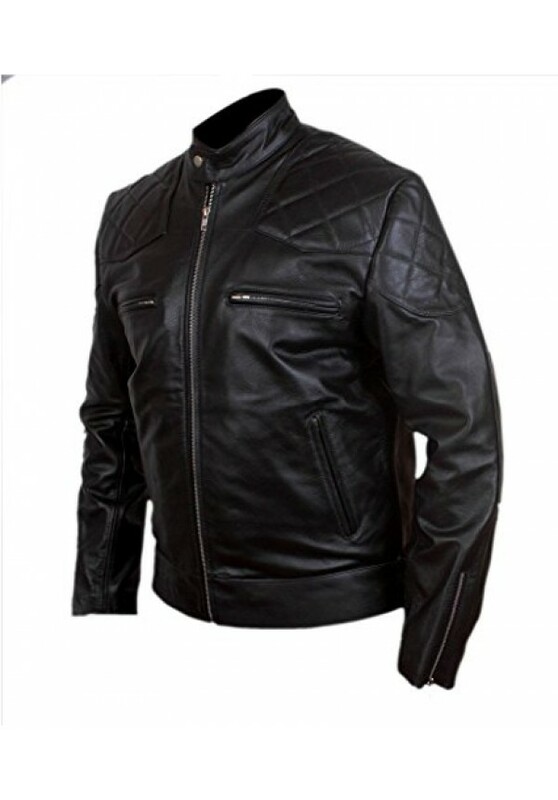 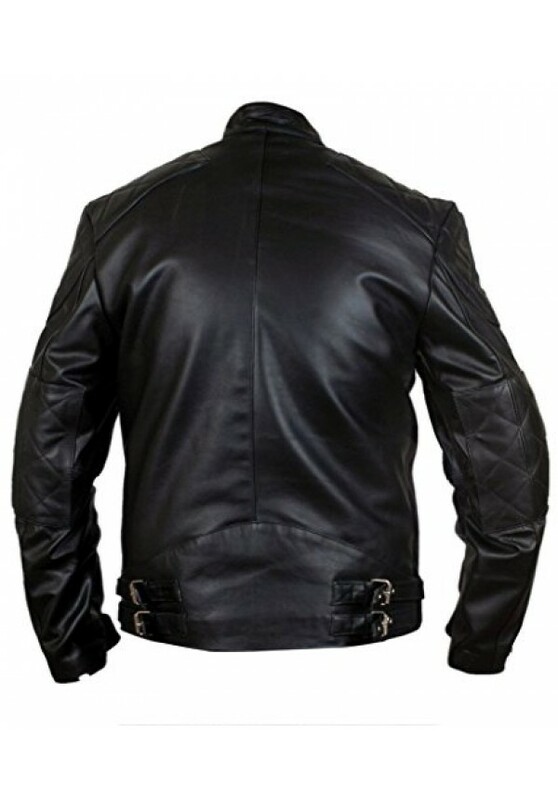 David Beckham leather jacket is idea of fans by the inspiration of vintage quilted wear with real leather material. 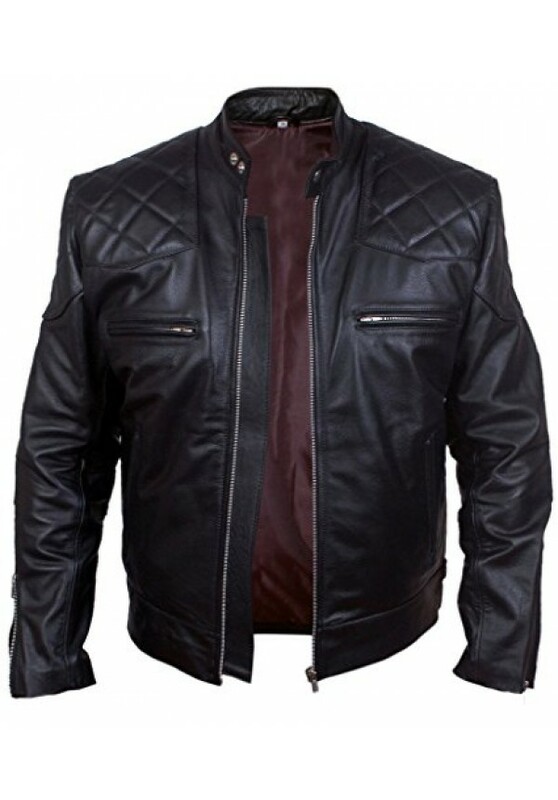 Beckham leather jacket is an eligible outfit should be a cool, elegant and classy man have in his wardrobe.